Almost dead centered and very fresh throughout. A tremendous example with four pin-point sharp corners, pristine edges and exceptional surfaces. 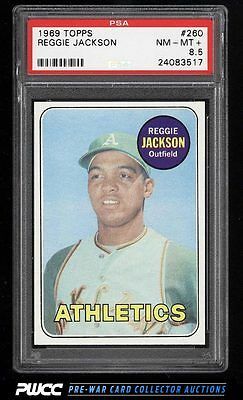 An immensely popular card and a great compromise to the $50,000 PSA 9s. Deserving of serious attention. One of nearly 17,000 cards, lots, and sets up for bid in our 8th Auction of 2016. Click on the link above to view the other PWCC auction lots.